Open Source credits invention without bounds. The informal with its focus on local juxtaposition hybrid allows probability to become serial possibility. Run by algorithm and rigorous search, the so called random is the source. Cecil Balmond is involved with art, architecture and structural design. His work engages through the powers of pattern, technology, rhythm and music. Balmond’s experimental and algorithmic methods open up a rich, uncharted territory for design. Born in Sri Lanka, Cecil studied advanced structures at Imperial College, London, before working at Arup and joining the board in 1998. In 2000 he set up special unit AGU (Advanced Geometry Unit) while deputy chairman at Arup. The group, under Cecil’s creative direction, has designed some of the world’s most famous buildings, including the Metz Centre Pompidou with Shigeru Ban and CCTV tower with Rem Koolhaas. It has also been the creative force behind London’s high-profile Serpentine Pavilion programme. 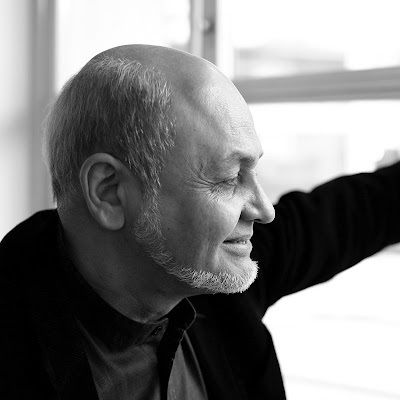 Balmond is currently the founding director of NSO (Non-Linear Systems’ Organization,) a material and structural research initiative at the University of Pennsylvania School of Design, where he also holds the Paul Philippe Cret chair as Professor of Architecture. He is the author of Number 9 (1998) Element (2007) and informal (2002), which won him the Sir Banister Fletcher prize for best book of the year on architecture. Balmond’s work has been presented in a number of critically acclaimed international exhibitions including the ground-breaking Frontiers of Architecture at the Louisiana Museum of Modern Art in Denmark (2008).